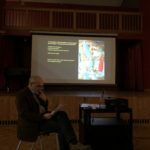 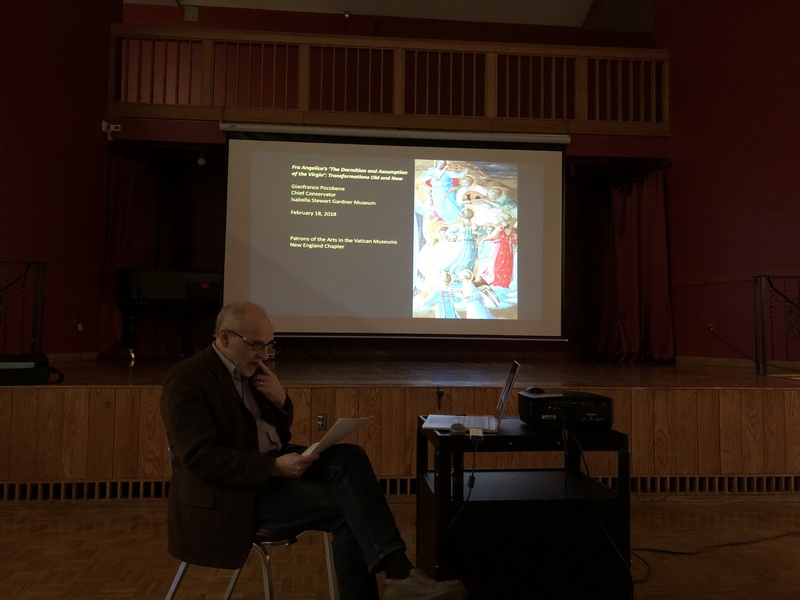 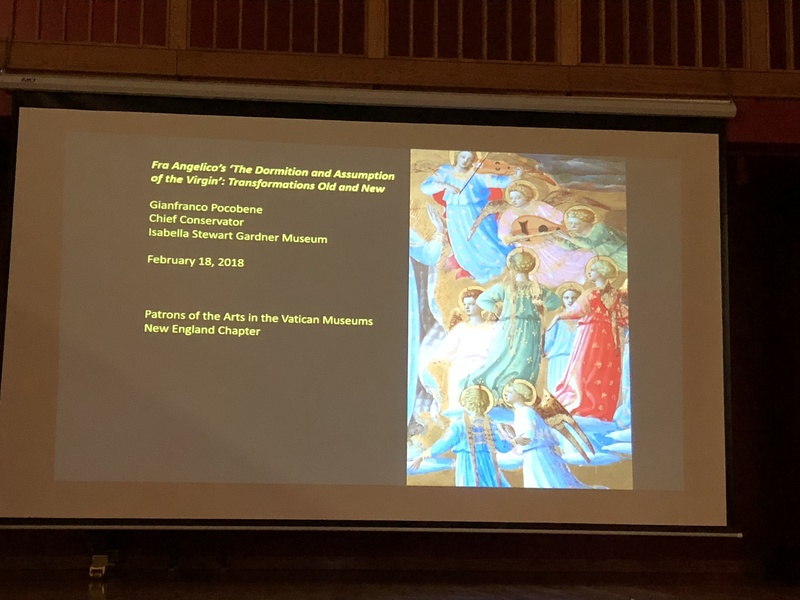 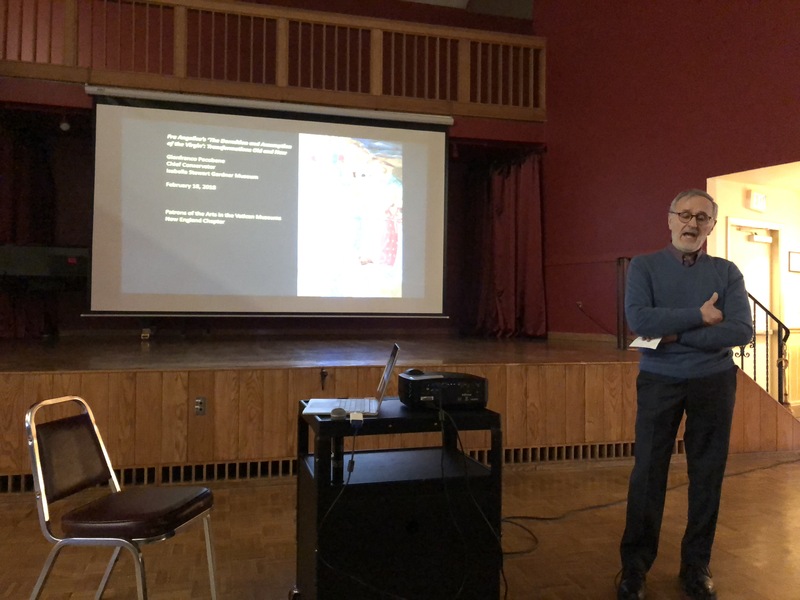 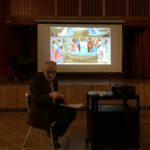 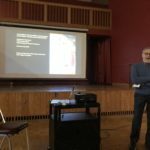 Please join us on February 18th at 4pm for a talk on the restoration of Fra Angelico's Dormition and Assumption by Gianfranco Pocobene, Chief Conservator of the Isabella Stewart Gardner Museum. 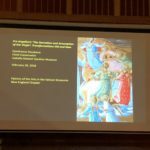 Fra Angelico’s Dormition and Assumption of the Virgin is the focus of the upcoming exhibition, Fra Angelico: Heaven on Earth at the Isabella Stewart Gardner Museum (22 February - 28 May 2018) where it will be reunited with three companion reliquaries painted by the artist in the early 1430s for Santa Maria Novella in Florence. 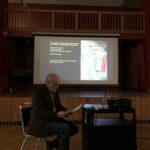 In preparation for the exhibition, the panel painting underwent comprehensive technical research which revealed fascinating aspects of Fra Angelico's technique and new evidence regarding the panel’s original form. 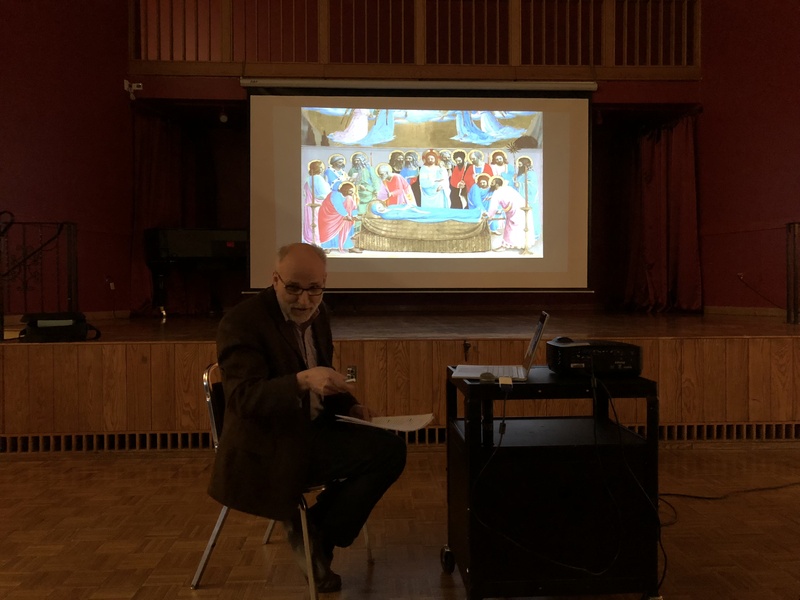 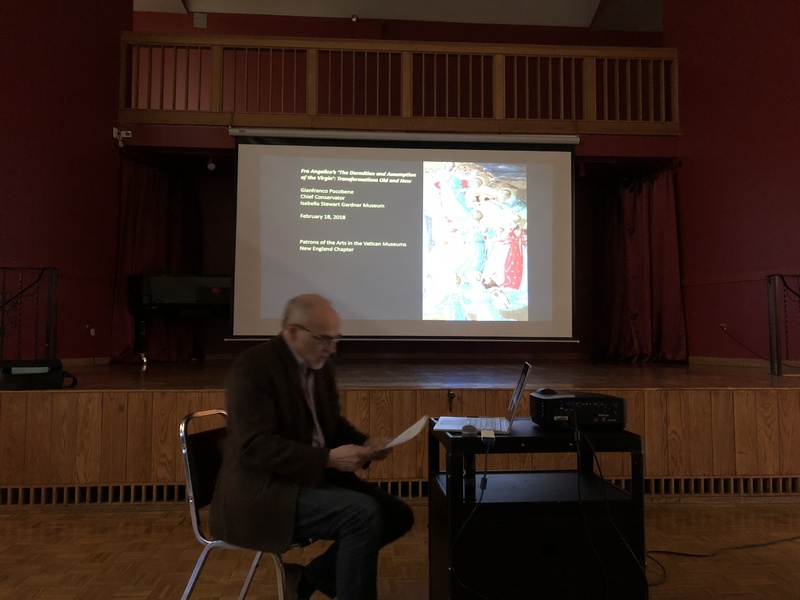 Gianfranco Pocobene will give us a talk on his research and work regarding the restoration allowing for a clearer understanding of the sequence of the physical alterations that were made to the reliquary throughout its history.